Colonel Kevin McMahan with the Washington National Guard, together with staff from Washington’s Emergency Management Division, will provide a presentation on “What You Need to Know to Survive a Natural Disaster.” Residents and business owners from the cities of Burien, Des Moines, Normandy Park, SeaTac, Tukwila, and Federal Way, as well as Seattle Southside Chamber Members, are invited to attend. The Federal Emergency Management Agency states that Preparedness is everyone’s job, not just government agencies. We are committed to preparing for a natural disaster and encourage you to prepare with us. 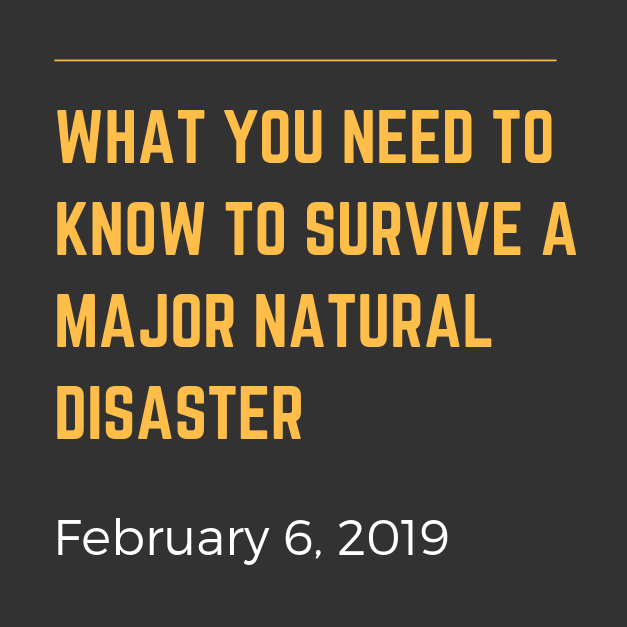 For More Information about this event visit: http://www.seattlesouthsidechamber.com/events/details/emergency-preparedness-event-what-you-need-to-know-to-survive-a-major-natural-disaster-2656 or email Renatta Emerson, Membership & Programs Manager, at Renatta@seattlesouthsidechamber.com.